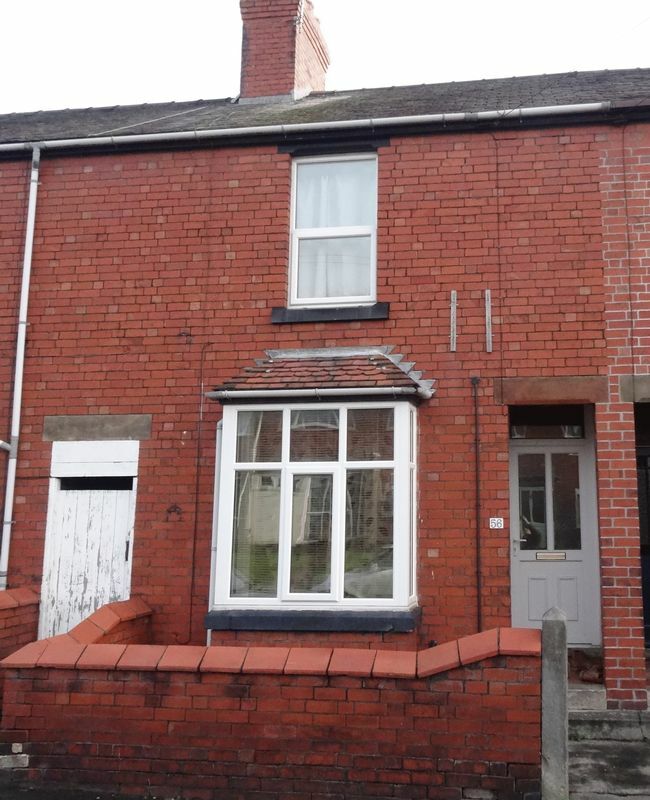 Bowen Son and Watson are pleased to present this spacious 3 Bed Terraced house within walking distance of the popular market town of Oswestry. The accommodation consists of a Lounge, Kitchen/Dining Area, 3 Bedrooms and a 4 piece Bathroom. 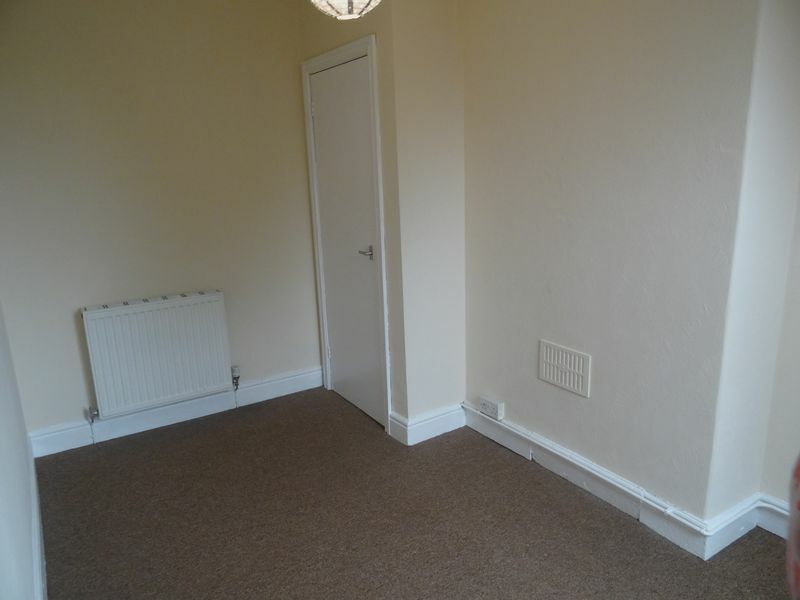 The property benefits from double glazing, gas central heating and a garden. EPC Rating - D. Rent excludes the Tenancy Deposit and any other charges or fees which may be payable - upon request further information will be provided by Bowen Son and Watson. 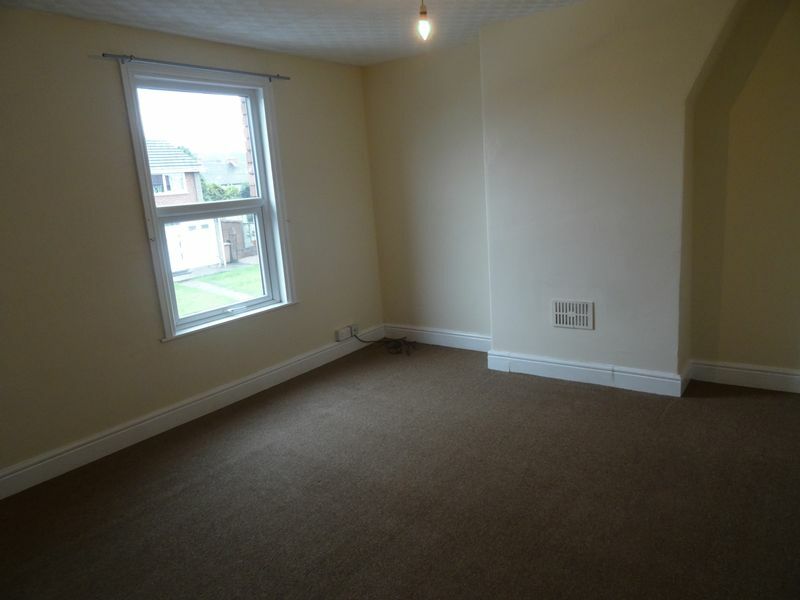 Carpeted room with remote controlled electric fire and double glazed bay window. Aerial socket, BT socket. 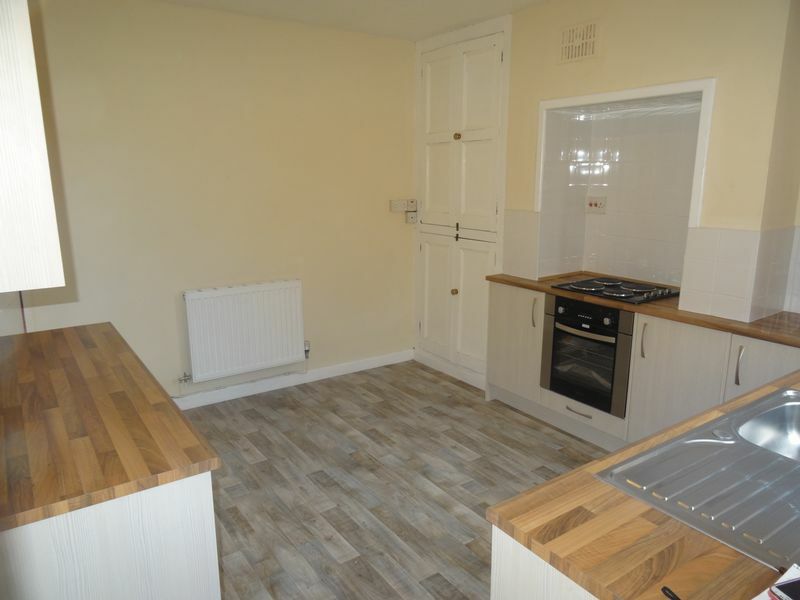 Fully fitted kitchen with matching base and eye level units, new electric oven and hob with space for a table and chairs. Stainless steel sink and radiator and double glazed window. 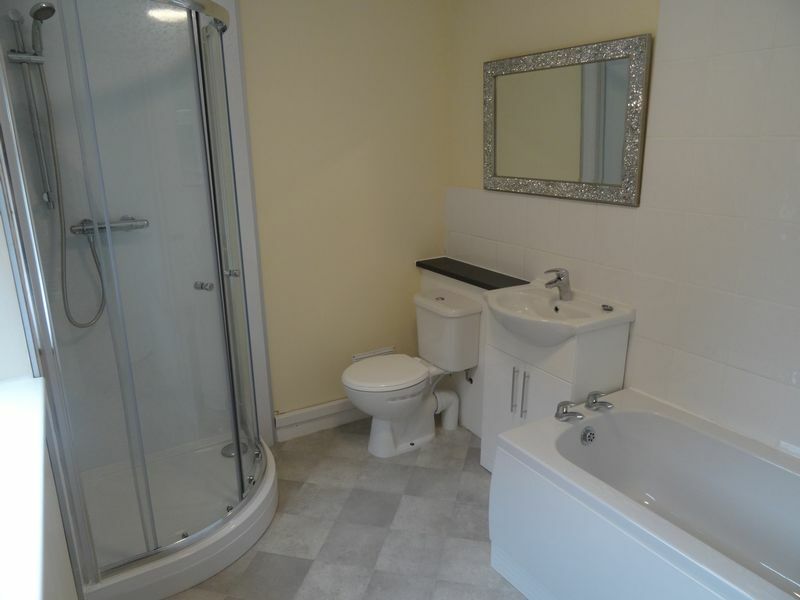 Fully fitted white bathroom suite comprising panelled bath, pedestal wash hand basin with storage cupboard below, concealed cistern WC and separate shower cubicle and double glazed window. Large under stairs storage cupboard with shelving. 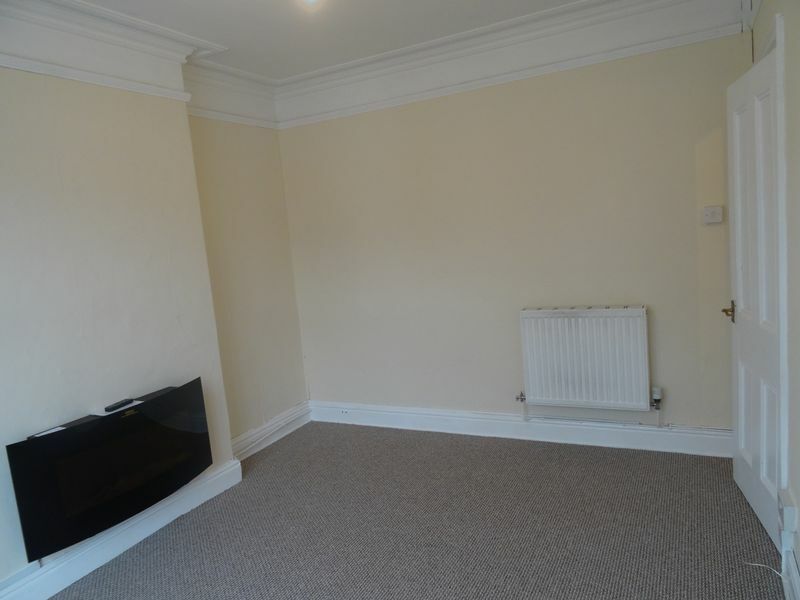 Large carpeted room with radiator. Aerial and BT points and double glazed window. 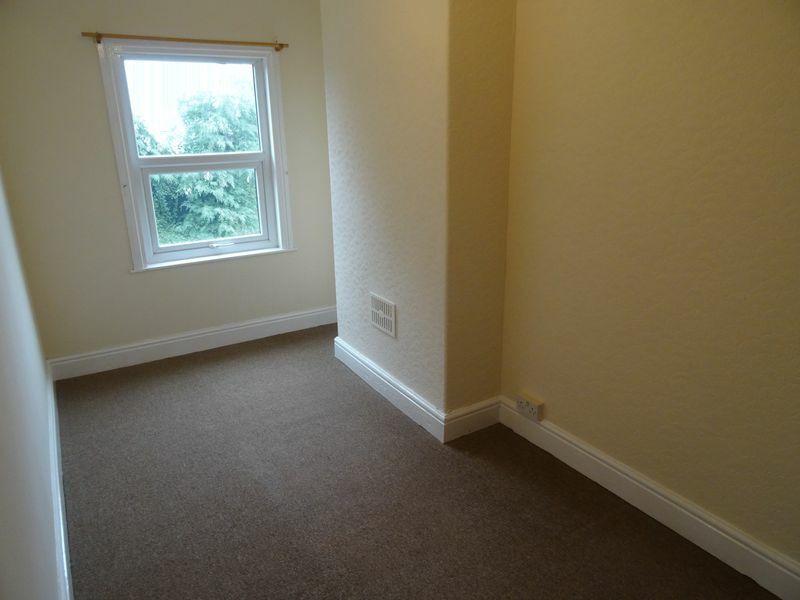 Carpeted room with radiator and double glazed window. Small courtyard and separate garden area with gates.